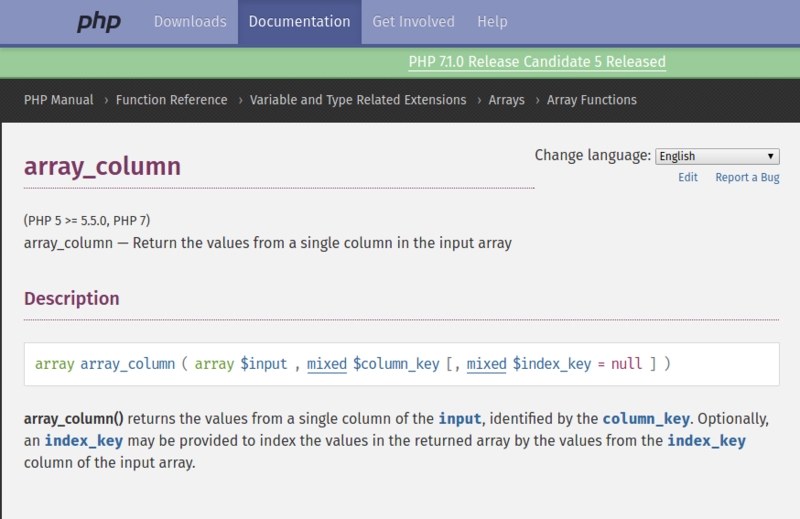 As a developer i'm pretty much sure, most of the developers use latest version of PHP in their machine, so do I. The thing is, sometime with version of PHP on hosting servers, we have to think about the alternative way. Here with this post I am going to share a pro tip for developers, I learned when i also got stuck with.